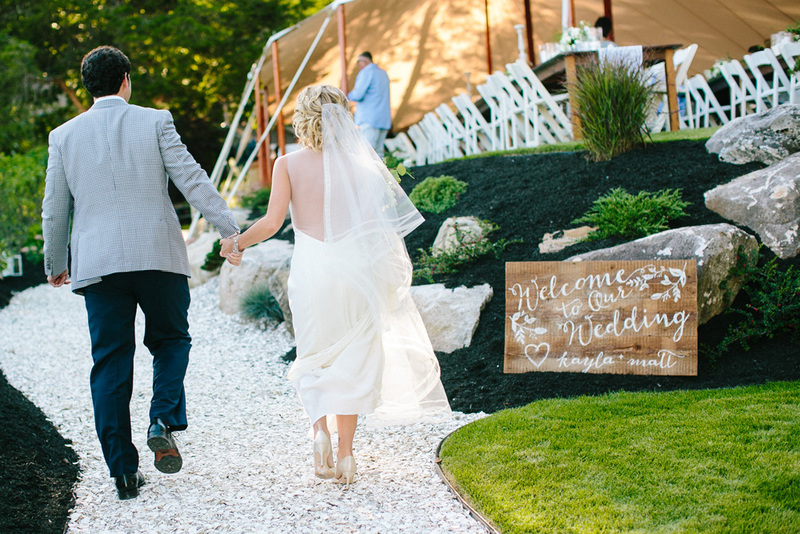 Kayla and Matt tied the knot in her parents back yard. 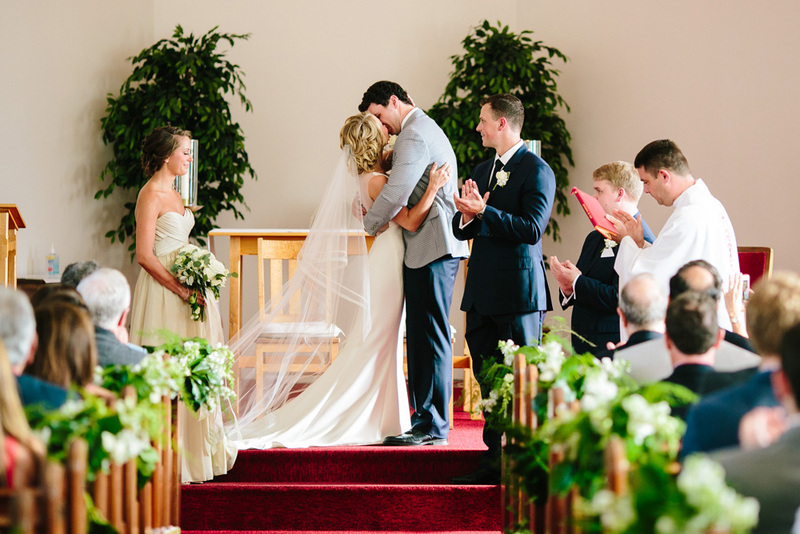 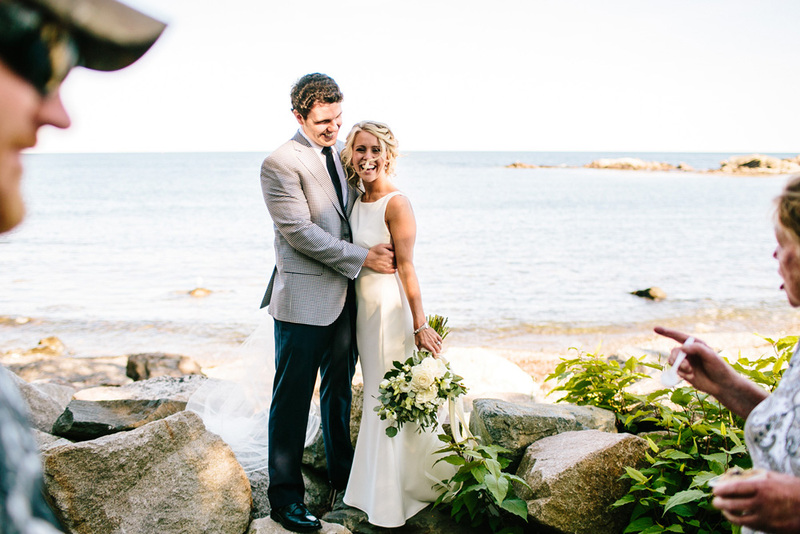 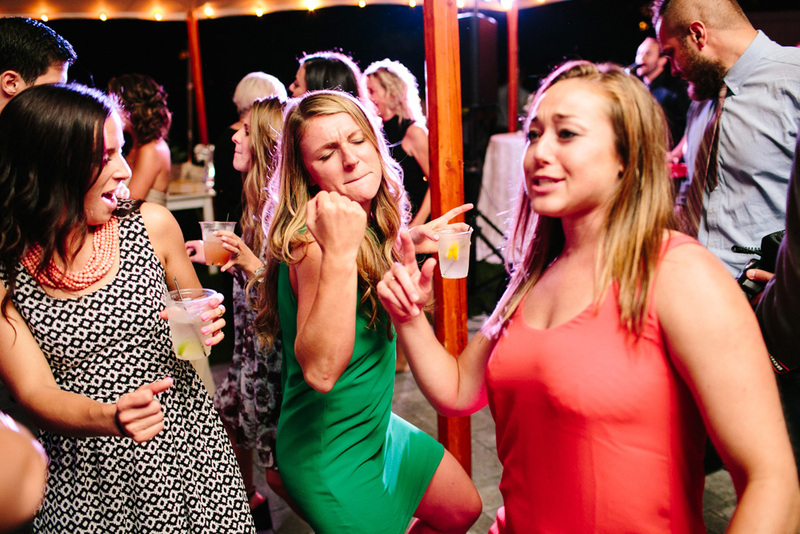 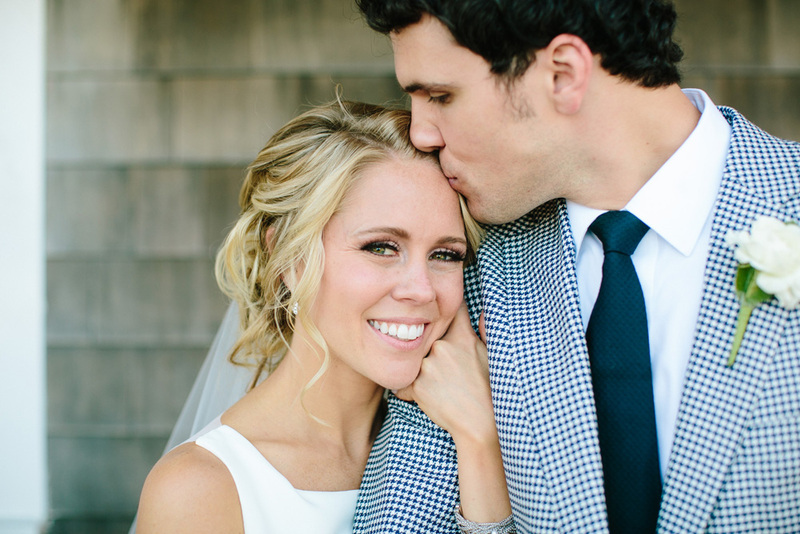 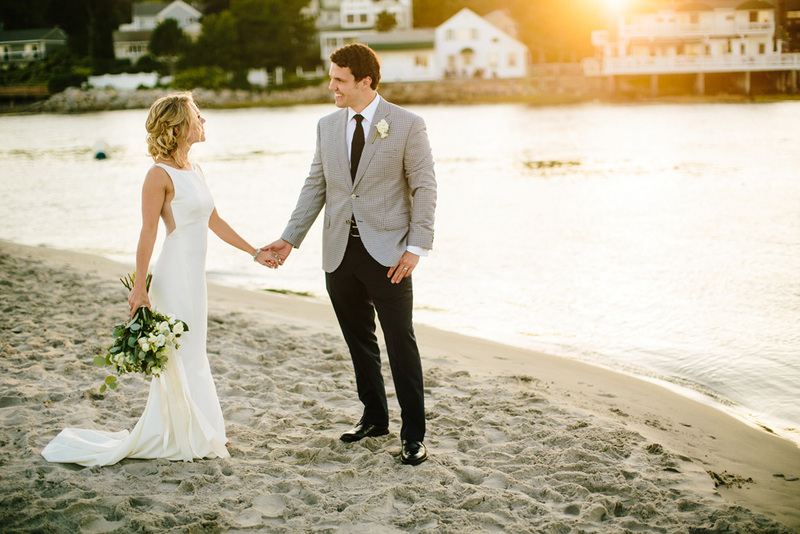 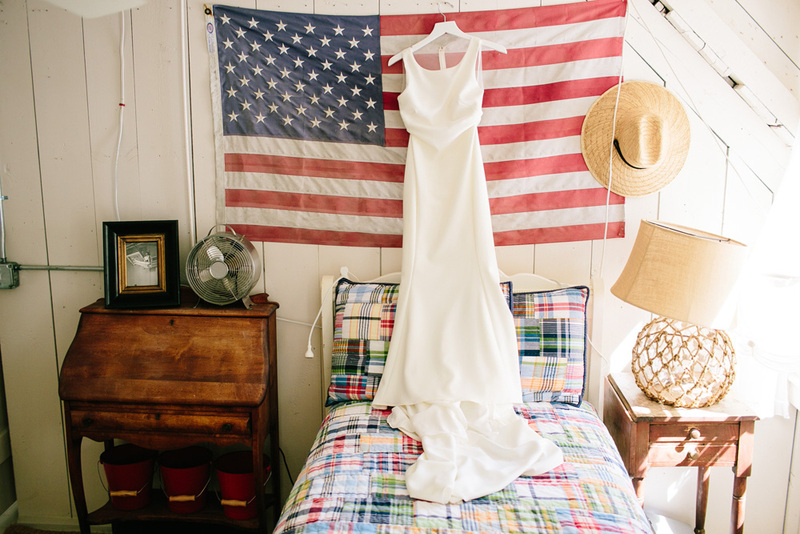 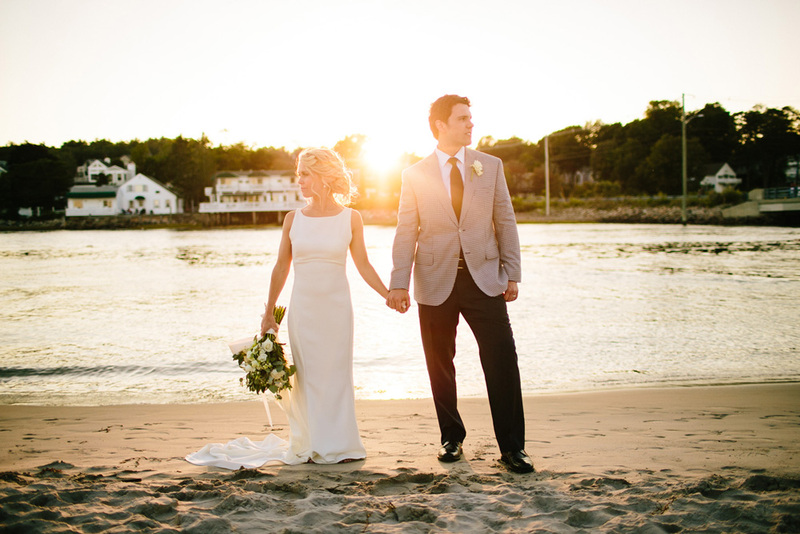 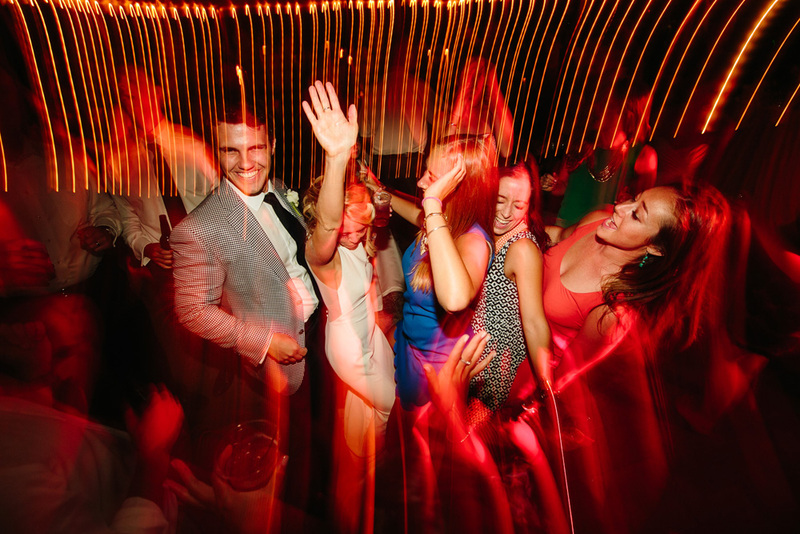 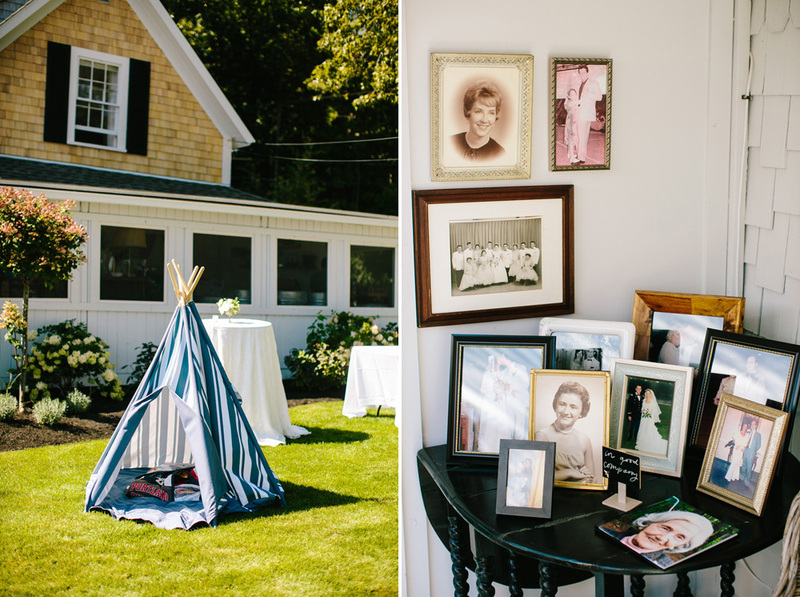 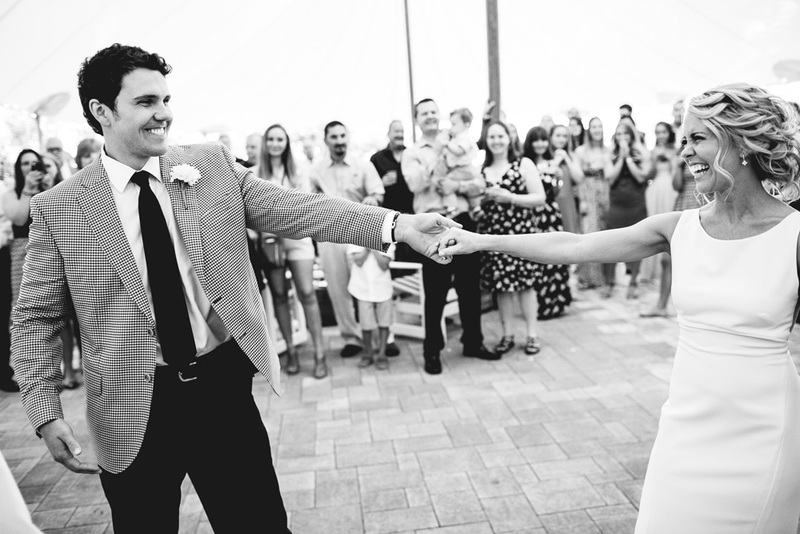 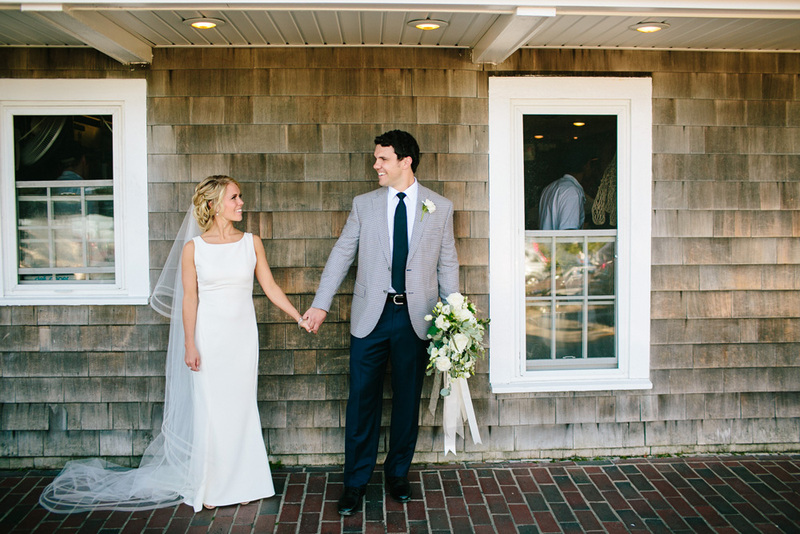 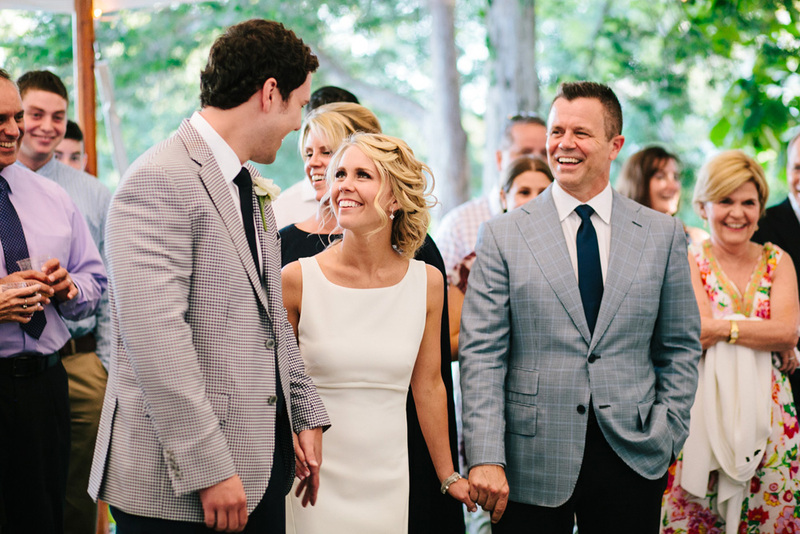 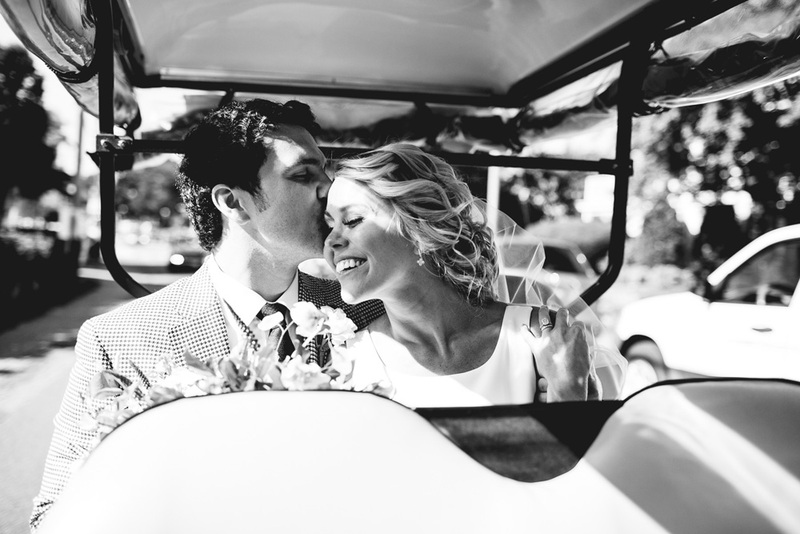 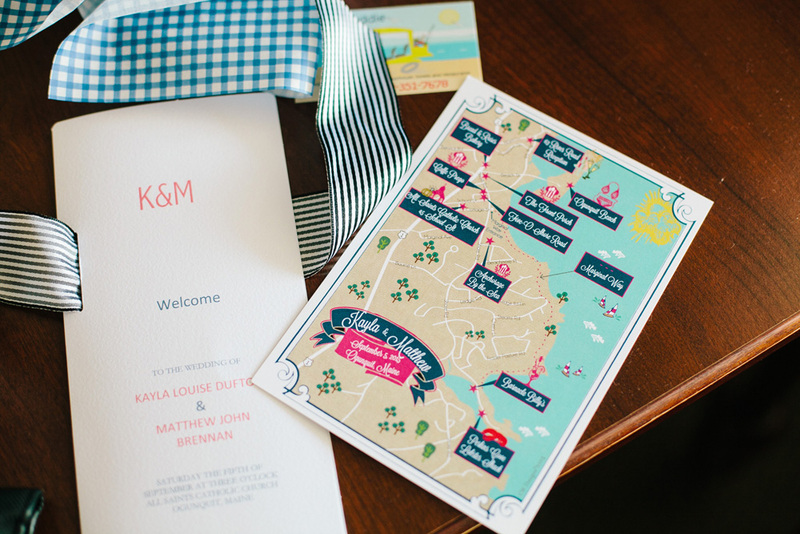 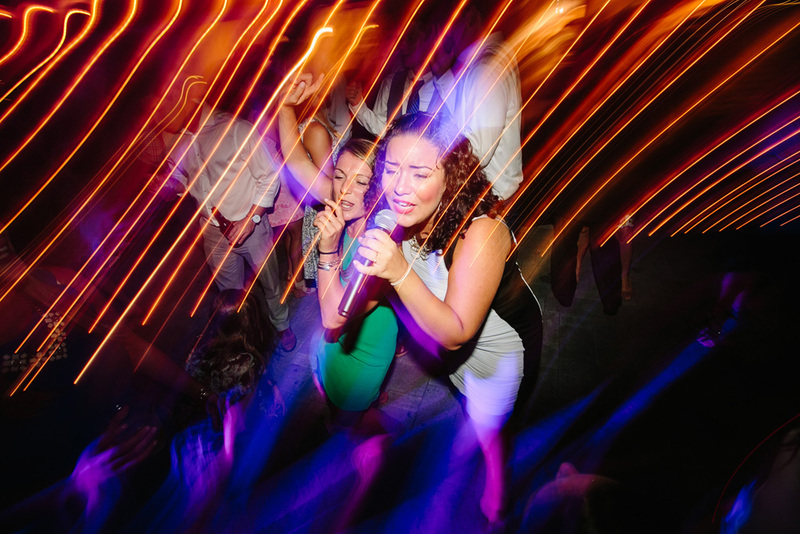 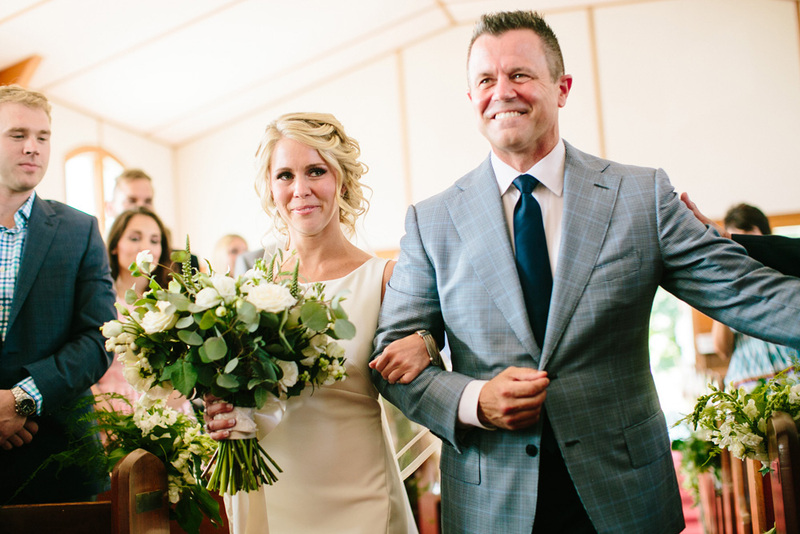 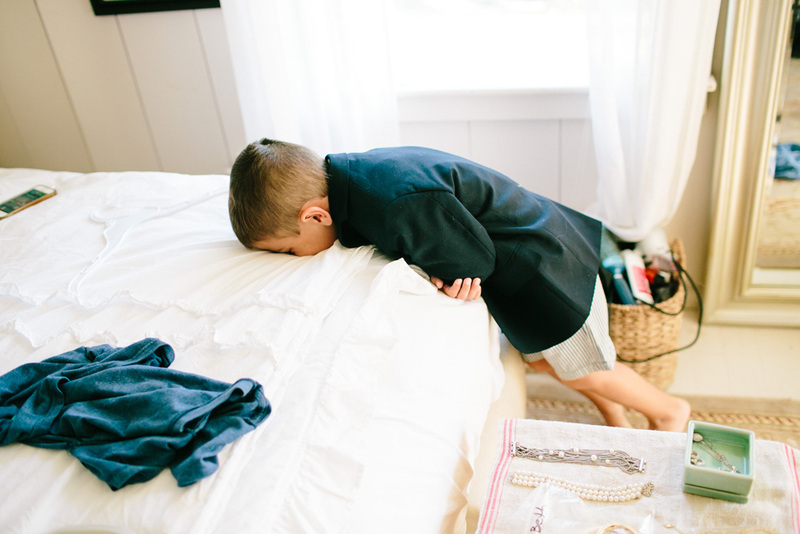 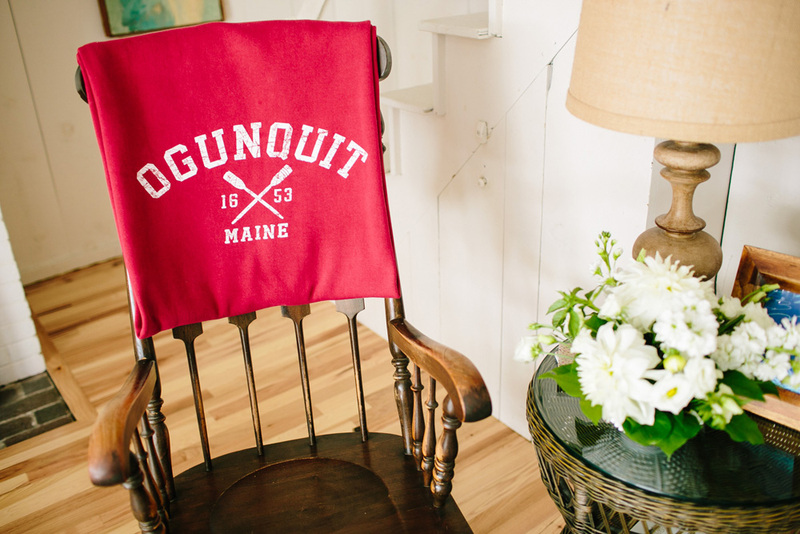 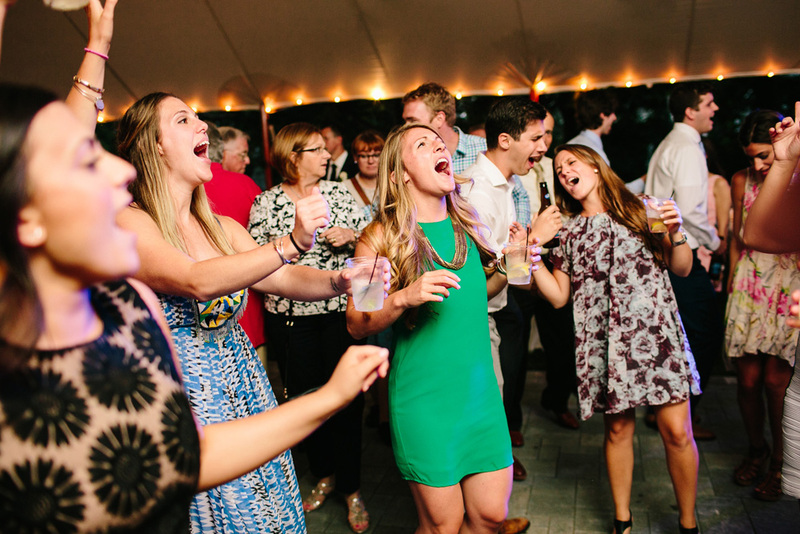 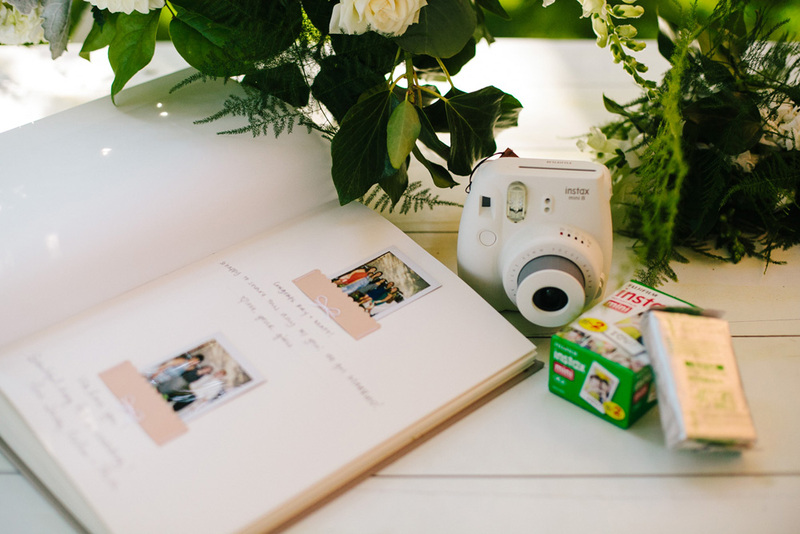 Their wedding was filled with perfect New England summer vibes and a delicious lobster dinner. 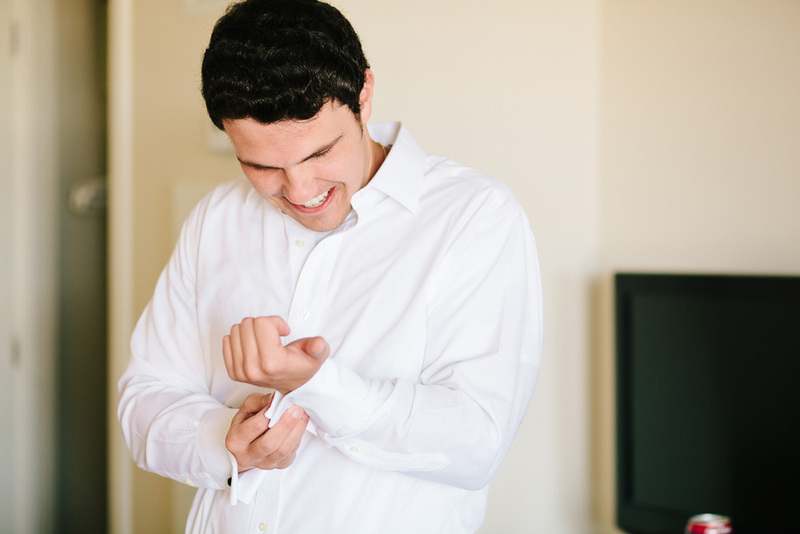 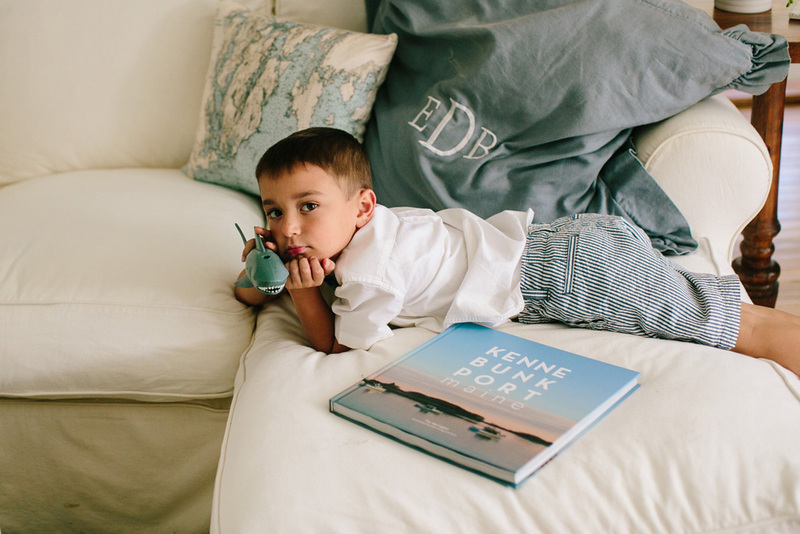 I am so excited to share these images!